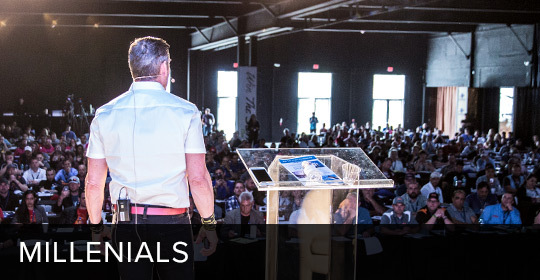 THE #1 SALES TRAINER IN THE WORLD. HERE TO BOOST YOUR PEOPLE AND PROFITS. SALES TRAINING, STRATEGIES, EXPANSION IDEAS. 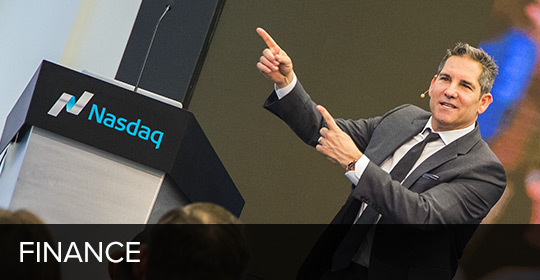 CARDONE DELIVERS RESULTS. 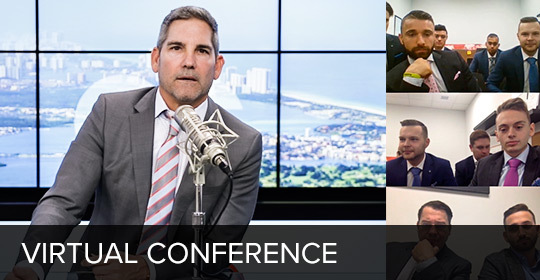 Hundreds of thousands from around the world have seen Grant Cardone live and in person. Millions more have seen him as the star of “Turnaround King” on TV and as a commentator on Fox News, MSNBC, CNBC and more. Even more have read his bestselling sales and business books and over fifty million are enrolled in his online training courses. 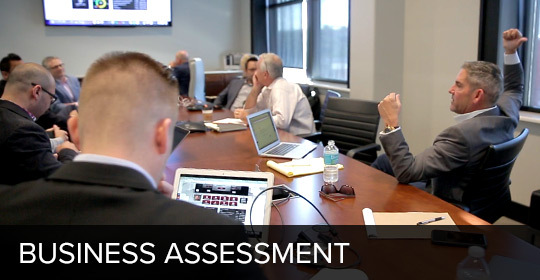 Now, you can bring Grant Cardone directly to your organization to provide sales training solutions, techniques, strategies and business expansion ideas. Great organizations know that continued expansion and growth determines future success. 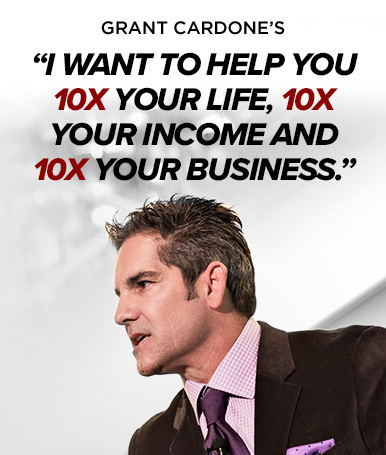 Motivate your organization to achieve greatness through Cardone sales and marketing training.